The next Friday has come, and it means that we have traditionally prepared for you, dear gamers, our week’s game news digest. Here, as always, you will find only the most exciting and interesting game news that took place in the past five days. So read them, click on the links and do not forget to leave your comments at the bottom of the page. 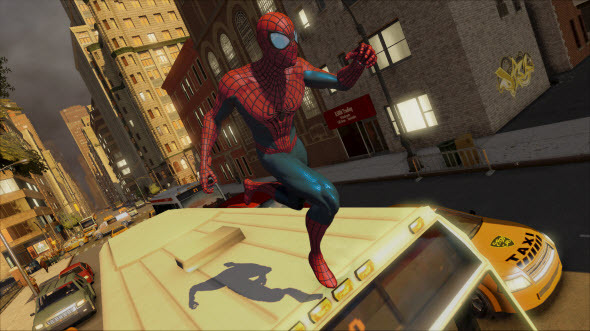 Lately almost each our digest includes some new information about The Amazing Spider-Man 2 game or movie. And today’s one isn’t an exception. Earlier this week we showed you two project’s gameplay videos and a few screenshots and told a lot of interesting details about the upcoming game. If you want to know more, just click on the link above. There are a lot of rumors about a possible sequel of Far Cry series and this week we have shared some of them with you. On Monday, we told you about the possible platforms, the release date and the location of the future project. More detailed information can be found in the full article. And almost traditionally our week’s game news digest includes the interesting events from the motion picture industry. Over the past five days, we demonstrated you two exciting trailers of such upcoming blockbusters as X-Men: Days of Future Past and Captain America: The Winter Soldier. All videos are available in the full articles. Well, what kind of week’s game news come without some fresh information about one of the most popular series - Assassin's Creed? On Tuesday, we told you the interesting details about the graphics of the upcoming Assassin's Creed: Unity game, and also showed a video created on the basis of the game engine - Unreal Engine 4, and today we have shared some information about another project in this series - Assassin's Creed Comet. Although the next instalment in The Witcher series was delayed till the beginning of 2015, its creators are not sitting idly. This week they have released (in the cooperation with Dark Horse Comics company) the first comic book, entitled The Witcher: House of Glass, which is based on this series. 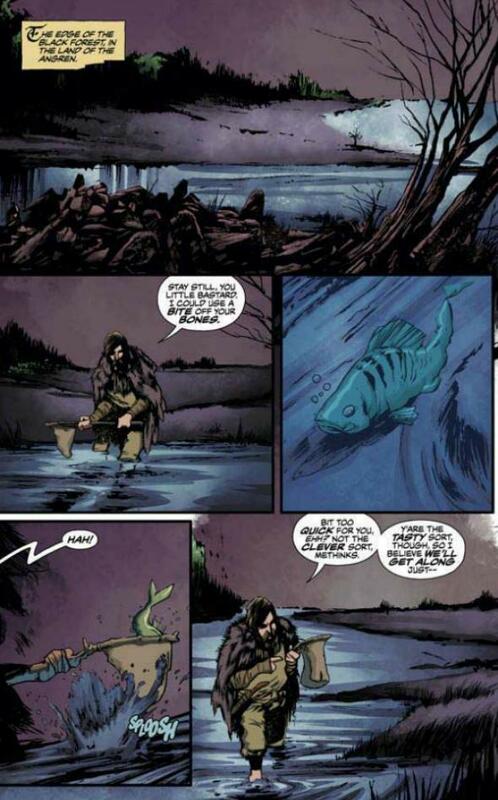 More images and the details of this graphic novel are available in the full article. This week we have also been pleased by the creators of the Batman: Arkham series, who have told a lot of interesting information about the new project, entitled Batman: Arkham Knight, as well as reported about 10 new achievements for the upcoming Batman: Arkham Origins DLC. If you want to know more and watch the videos, available in the article, click on the link above. And the last thing that we would like to include in our today’s game news digest is the information about Enemy Front release date, its new gameplay video and the details of the game itself. If you are interested in this information, then click on the link above.